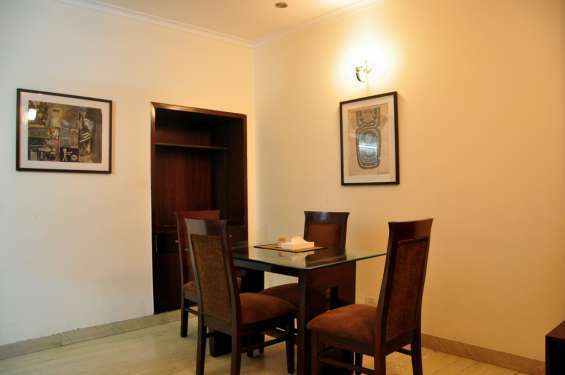 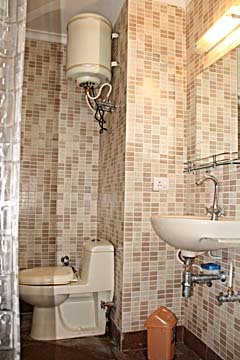 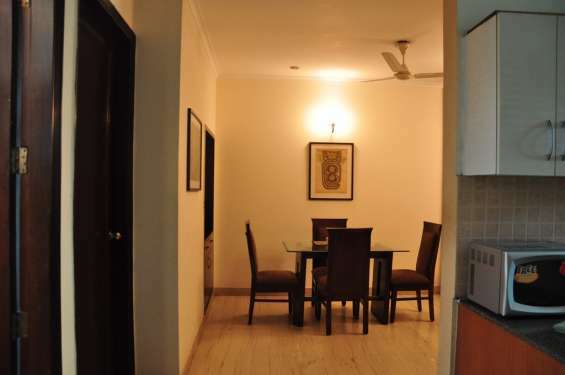 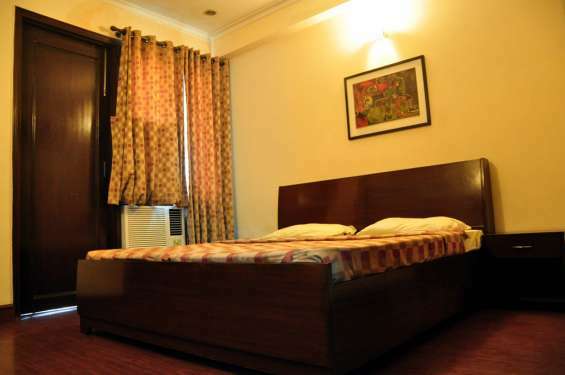 We have 2 bhk rental service apartments in Hauz khas .its luxurious service apartments in available for rental stay in Delhi . 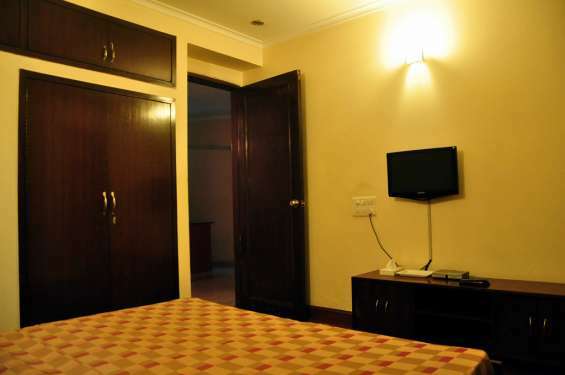 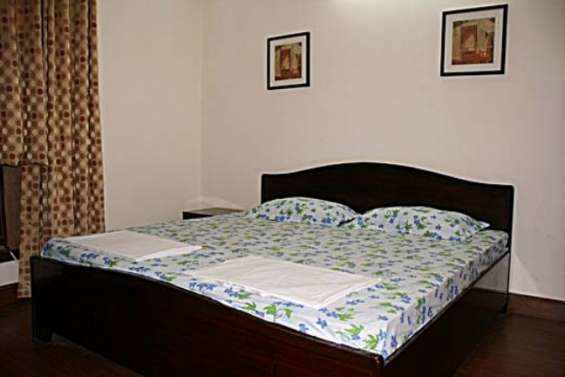 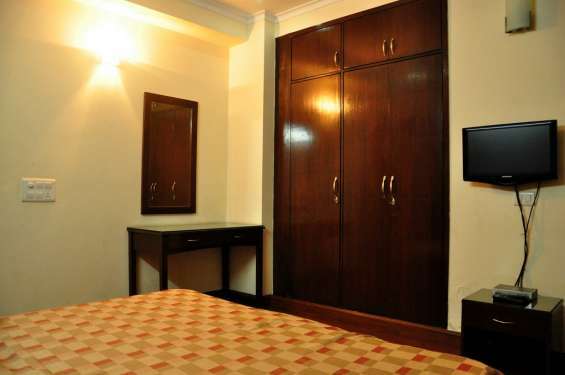 All rooms very big in size and equipped with all furniture and conditioner rooms, available unlimited internet/WiFi 24x7, all rooms attached separate wash rooms. 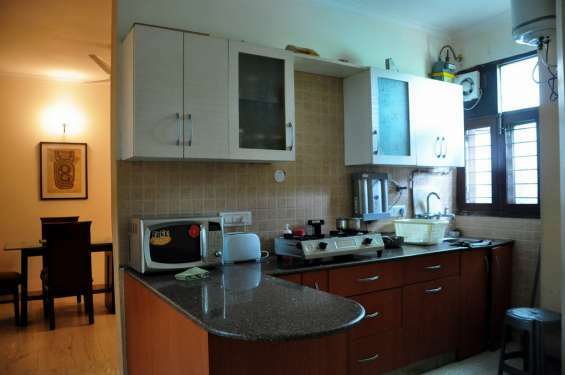 kitchen also available inside the apartments .kitchen fully loaded crockery items, gas,micro wave, refrigerator, tea/coffee maker ,servant /caretaker available 24x7 ,complimentary breakfast, daily house keeping, laundry service , pick up and droop facility etc.